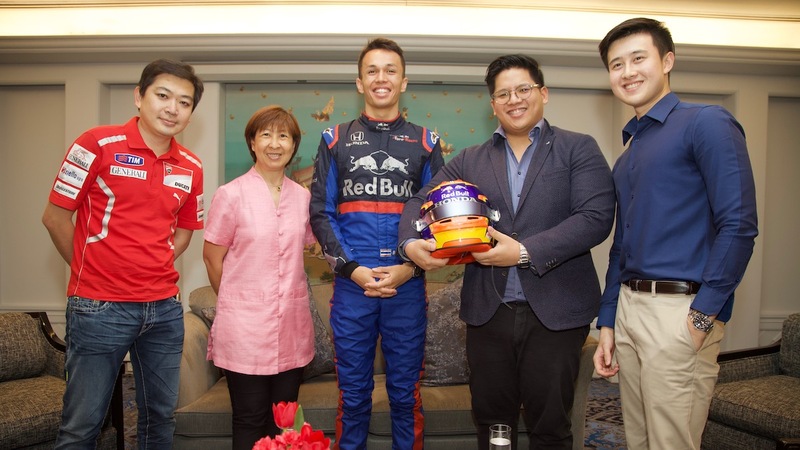 In today’s interview, we were invited to Casio Edifice Event for Scuderia Toro Rosso and had an opportunity to privately interviewed with the team’s newest driver, Mr Alexander Albon. 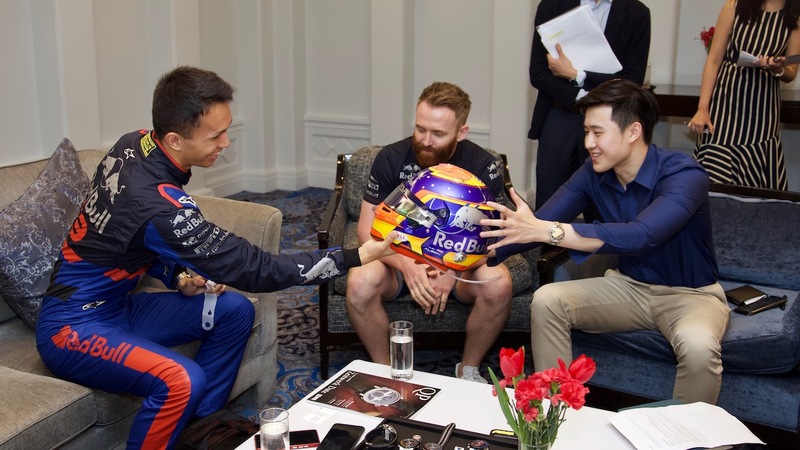 Brief: Mr Alexander Albon (born in 1996), a Thai-British racer. 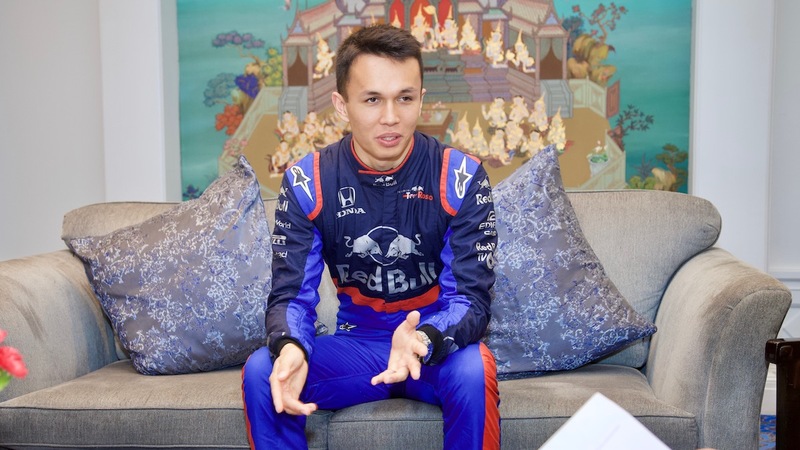 Who recently joined Scuderia Toro Rosso, is the 2nd ever driver to represent Thai National flag on the Formula 1 Races. The talent driver showed his sign since he was at a very young age, working tirelessly through ups and downs, reaching where he is today. It was initially his father, an ex-racer, who introduced him into the world of racing. Starting competitively as a karting racer at the age of 8, he began to fell in love with the racing, thrills and cheering by the crowds. Racing is not only the battle against time but also other drivers, the excitement when he is overtaking manoeuvre others, is the pleasure he would never forget. 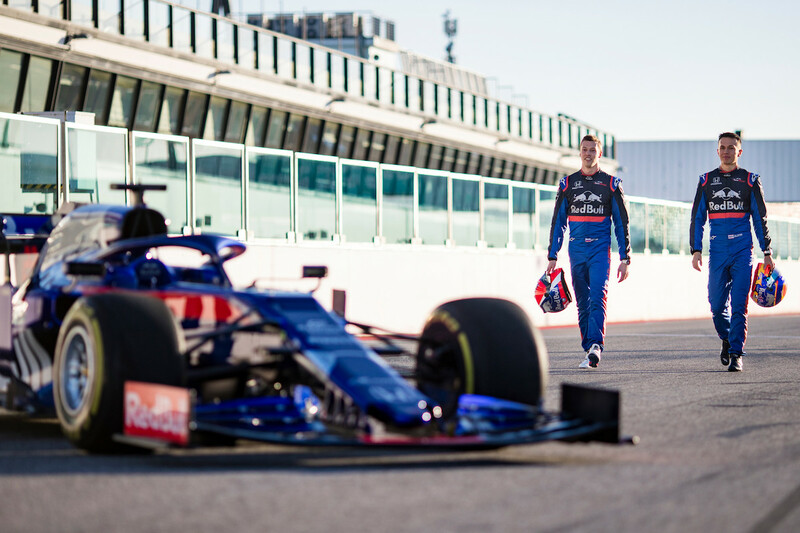 The road to becomes a professional F1 driver is not as simple as one might expect, as a young man setting his foot in the professional Formula 1 racing for the first time, he is already fully aware of what it takes to be the success. Determination, discipline, and patience are the keys he made it to heart. To pursue his dream, rather than setting a goal, he keeps challenging himself for a small improvement in every race. In this way, he is not pressuring himself too much and keep him moving forward even if he were to fail. 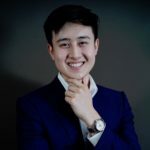 Of course, there are times where he was on the verge of giving up on the racing career, but with the support of his family and Dr Mako, he becomes what he is today. Which watch are you wearing today? Showing proudly, on his wrist is the Casio Edifice Countdown Timer in Black-Yellow stainless-steel strap (EFS-S550DB-1AV). One of his favourite watches from the Edifice Collection, from the design, the function, and deep down to the precision. 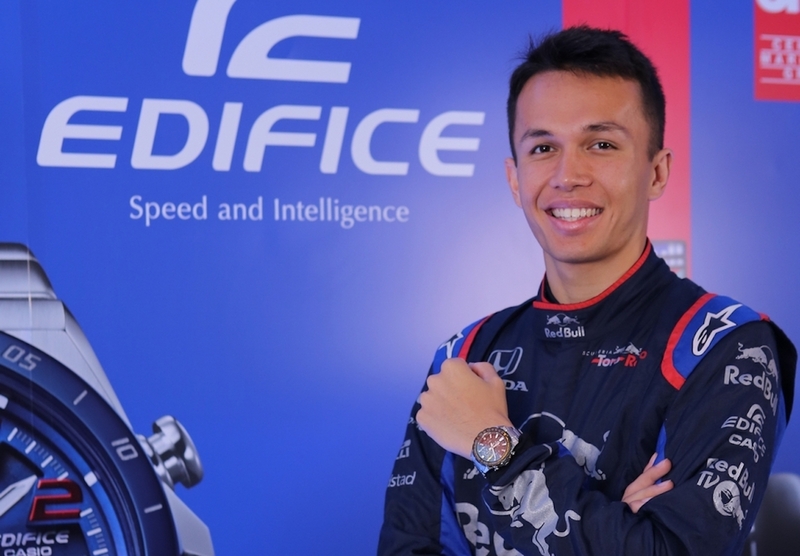 Timing and accuracy are what it takes to overtaking manoeuvre the others, having a watch that can do more than telling time is always comes in handy in his career. 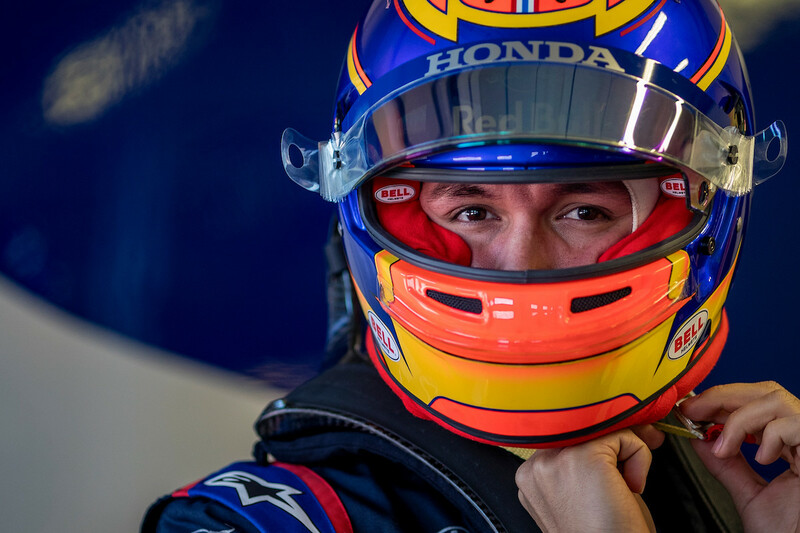 The bright tone of the yellow makes it even more attractive on his wrist; we can say just by taking a glance at the helmet he designed, that he has a soft spot for bright colours (but the helmet is indeed funky and unique). The watch comes with the chronograph function, date, and countdown bezel, a perfect fit for the racer. We also asked whether he would like to design his watch. He immediately says yes, but that is a matter of the future.